Dillian Whyte and Australian Lucas Browne clearly share no love lost and already have begun the verbal warfare before their fight this March – and then some. Fans have been talking in their droves about the fight since it was confirmed this week between two heavyweights who’s clash of styles and willingness to throw bombs will surely make for a fun fight come March 24th at the 02 Arena in London. Whyte has bombarded Browne online with social media abuse and in recent times Browne has bitten back mentioning that he genuinely hates the Englishman and is looking forward to “bashing” him. 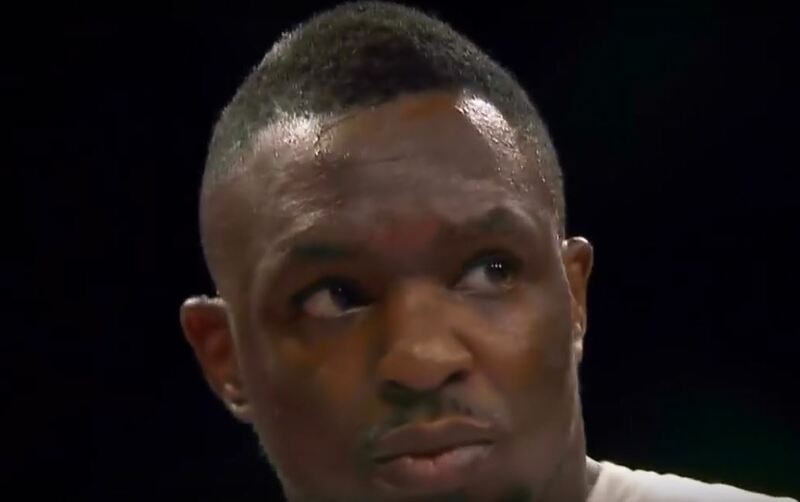 Dillian Whyte, probably the most straight talking boxer in the UK. Always raw and uncut, totally unfiltered and never shy to say how he feels. He’ll be looking to erase his last performance mind you that was a bit under par and will have the perfect platform against Browne to do so.